The Ashmore Law Firm Expands Estate Planning Department | The Ashmore Law Firm, P.C. The Ashmore Law Firm is pleased to announce the expansion of its estate planning department with the addition of a new attorney. 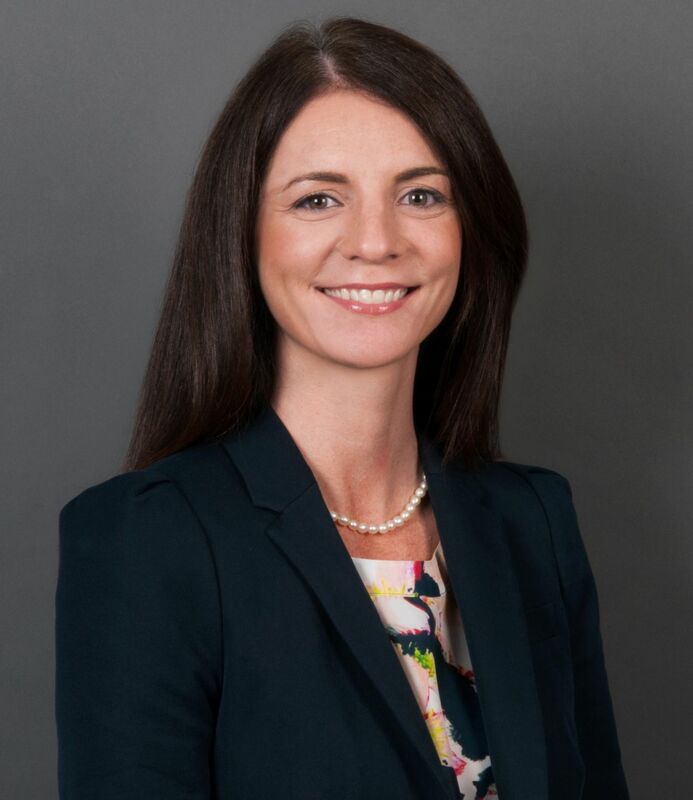 Britney Clark joins the firm after an 8-year career as an in-house attorney at a large Fortune 100 company, where she provided estate and business planning services to clients across the nation. Ms. Clark arrives at Ashmore Law Firm looking forward to working directly with families and small business owners in addressing their personal and business planning needs. Ms. Clark’s practice will focus on estate planning & probate, business succession planning, asset protection and charitable planning.